PS-1000 is an entry level laser scanner for general purpose scanning applications. 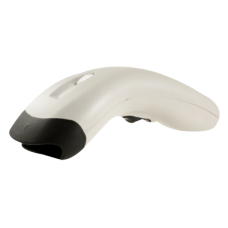 It delivers high quality laser barcode scanning, user-friendly ergonomics and durability at an affordable price. It helps user to reduce data entry errors and boost productivity in daily operation. The light weight design provides an ergonomic fit for all day use.